If you’re looking for a new lawn in Montville, chances are that you have seen grass turf for sale in numerous locations and at many different prices – so how do you make the right choice? 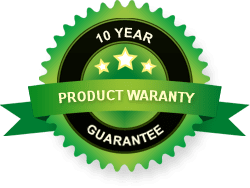 Which Montville turf supplies are best? 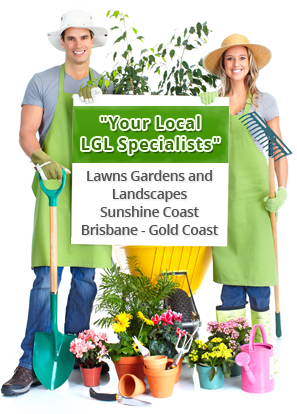 Minimum order amount may apply and free delivery is available for the Sunshine Coast region, including Montville, only. Daleys Turf accepts online orders, can provide installation services with next day delivery available. Contact Daleys Turf for more information.